​​We are the area's premier supplier of stock, semi-custom and full-custom cabinetry. From kitchens to bathrooms to home theaters, we can create cabinets in any size, material or style according to exactly what you visualize. From the design process to installation, we're by your side. Count on us for all of your cabinetry needs! At Bravo Kitchens, we typically work with individuals who want to add value to their home, but may not have the time to do it themselves. Have us show you how we complete projects on schedule, with excellent workmanship every time. Bravo Kitchens has one of the most unique showrooms in the Greater Boston Area. We provide a setting for you, the customer, to linger and explore the possibilities of what we can do in your home. Carefully thought-out displays with cabinets and flooring in integrated designs will assist you in making all the necessary decisions for your individual project. Cabinets, flooring, faucets, and fixtures all work together to make your remodeling or construction project a simpler task. 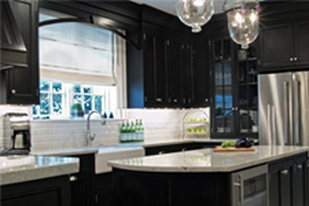 Bravo Kitchens is a complete kitchen and bath remodeling showroom. 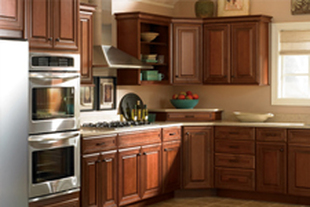 We can simply remove and replace your existing cabinets or do a complete remodeling project. Updating electrical, plumbing, flooring, or even a new addition, we can do it all! 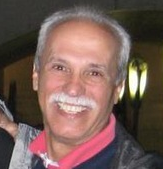 Here at Bravo Kitchens, we strive to bring you the best service available and the best quality you can afford. Complimentary in Home Design Service. Complete range of design and installation services. Bravo Kitchens a one-stop-shopping experience designed with your needs in mind. ​What do our other customers have to say about us ?